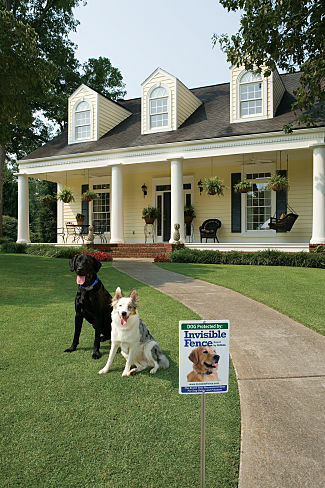 Invisible Fence®Brand systems are safe, humane and highly recommended by veterinarians, behaviorists and pet experts. The audible tone and customized static correction from your pet’s Computer Collar® may startle your pet, but it will not hurt him/her. It’s similar to the sensation you feel when you run your hand across a TV screen or when you walk across a carpet and touch a metal doorknob. The sensation momentarily surprises you and gets your attention. We’ve kept over two million dogs and cats safe at home with a 99.5% success rate for nearly 40 years. The primary reason WHY our solutions are so safe and effective is because of our professional, certified pet trainers. 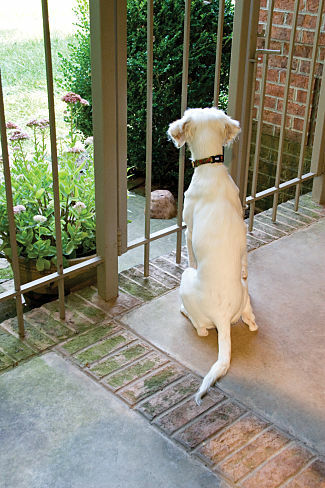 Proper training is critical to ensure that your pet understands and stays within the established boundaries. Our professional pet trainers get to know your pet so we can tailor the training, fine-tune the Computer Collar® and effectively teach your pet to respect boundaries and adopt avoidance behaviors. Our certified training programs have been developed with animal behaviorists, trainers and veterinarians to give your pet the most effective, stress-free lessons possible. Bless their little hearts. They don’t mean to be such rascals but they can sure find trouble! In fact, just the ASPCA® alone fielded over 167,000 calls last year on dangerous substances around the home such as human medications, insecticides, foods, chocolate, household toxins, plants, herbicides, antifreeze and more. 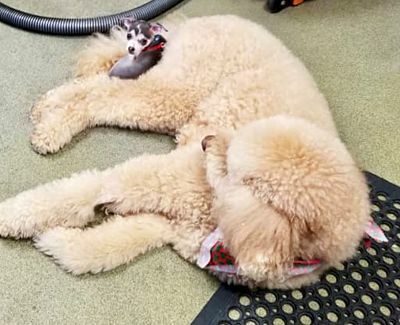 * Our avoidance solutions set “no play” boundaries so your pets stay away from harmful chemicals, avoid choking on trash bones, and stay out of generally dangerous or disruptive areas. Diggers. Jumpers. Darters. 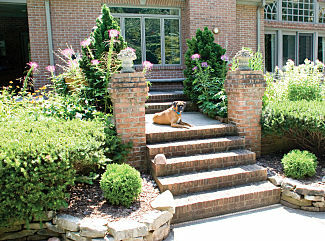 Your pet can be pretty cleer in skirting by traditional fences. It just takes one moment with a gate left open and suddenly they’re lost on the streets. 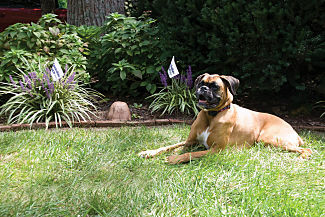 With Invisible Fence® Brand, your pet is professionally trained to learn and respect boundaries. With traditional fences, bad and destructive behaviors like digging or trying to squeeze through dangerous holes can’t be prevented.